The Lebanon Police Department has been conducting investigations through a social media provider, targeting individuals looking to victimize children. Recently, Lebanon Police Officers engaged in a conversation via social media with a male who was later identified as Joseph Norko, age 51, of St. Johnsbury, Vermont. The conversation was sexual in nature and led to Norko arriving at a local residence to meet whom he believed to be a 15-year-old female, for the purpose of sexual contact. 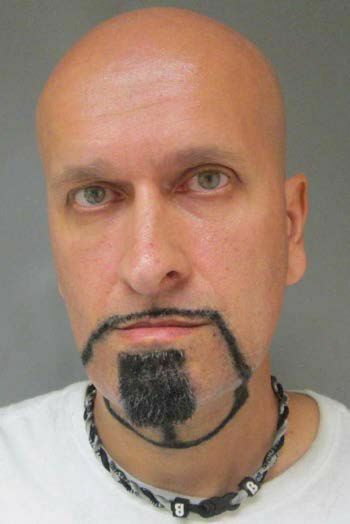 Joseph Norko was arrested and charged with Attempted Felonious Sexual Assault, Class B Felony, and Certain Use of Computer Services Prohibited, Class B Felony. Norko’s bail was set at $20,000 cash and he was transported to the Grafton County House of Corrections pending arraignment in the Grafton County Superior Court on September 22, 2017. The Lebanon Police Department was assisted by the Portsmouth Police Department, Vermont Attorney General’s Office and the United States Department of Homeland Security, all of whom had active investigations involving Norko. All participating agencies are affiliates of the Internet Crimes Against Children Task Force (ICAC).